Steve founded SSP in 2015 and leads the firm’s unwavering commitment to provide clients, partners and associates with exemplary service and care. For close to 20 years, Steve has placed hundreds of attorneys and counseled thousands more. He serves as a trusted adviser to partners, associates and corporate counsel and conducts searches for law firms, boutiques and in-house legal departments throughout the United States. Steve is also a professional coach, having received his CPCC (Certified Professional Co-Active Coach) and ACC designations from The Coaches Training Institute, an International Coach Federation accredited institution. He is a frequent writer and speaker on legal industry topics and is often quoted in legal publications on topics related to recruiting, retention and compensation. 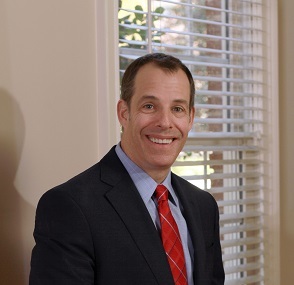 Prior to entering the attorney search profession, Steve practiced corporate and intellectual property law in Tampa and Atlanta. He is a member of the Georgia and Florida Bars. Bill is primarily responsible for attorney search, recruiting and placement efforts as well as custom client services. He also oversees SSP’s research activities and operations. Bill’s previous experience includes marketing, research, communications and operational roles in the B2B space. He also served as a marketing specialist for an intellectual property boutique law firm. Brandon provides search, recruiting and placement services to clients and attorneys in the southeast and western U.S. Prior to joining SSP, Brandon practiced family law for seven years with two boutique firms specializing in high-net worth divorce and domestic matters. 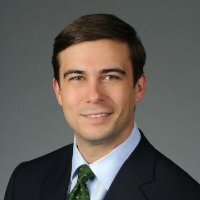 Brandon’s reputation for service and relationship building within the legal community has followed him to the legal search field where he provides the same attention to detail and hands-on approach that led him to be named a Rising Star by Super Lawyers.